Cognitive behavioral therapy (CBT) has emerged from the work of Dr. Aaron T. Beck and Dr. Albert Ellis. However, it has been extended well beyond the borders of the research groups of these two founders, all over the world, in Asia, Europe, South America, and the USA. The question, taking into account the unprecedented expansion of cognitive-behavioral therapy, is whether current cognitive-behavioral therapy is still a coherent and homogeneous approach. Therefore, we have interviewed the major representatives (presidents and/or board members) of major cognitive-behavioral psychotherapy organizations in Asia, Europe, South America, and the USA. 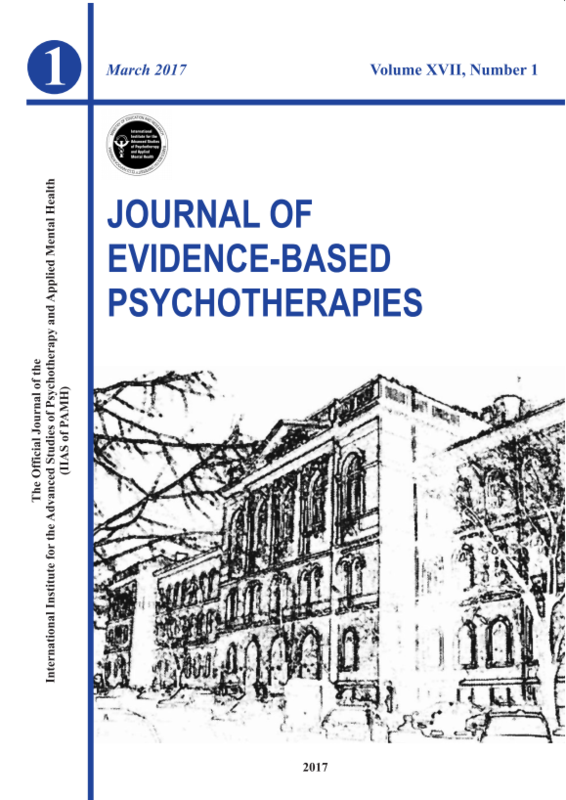 Interestingly, both at a theoretical and practical level, the perspectives are quite coherent suggesting that the cognitive-behavioral approach is a robust approach with cultural adaptations, which do not affect the main architecture of the theory and practice of CBT. Key words: cognitive-behavioral psychotherapy, theory, practice, analysis.